As a result of long-term studies the researchers made a shocking announcement. They confirmed that upholstered furniture may have health hazards and multiplies the risk of cancer incidence. During one of the latest researches American scientists focused on studying the harm caused to people by their domestic appliances, pieces of home décor and furnishing. And the results shown by upholstered furniture appeared to be the most unexpected and shocking. The hazards of home furniture are related to dangerous fire-resistant compounds (fire retardants) used in their production. 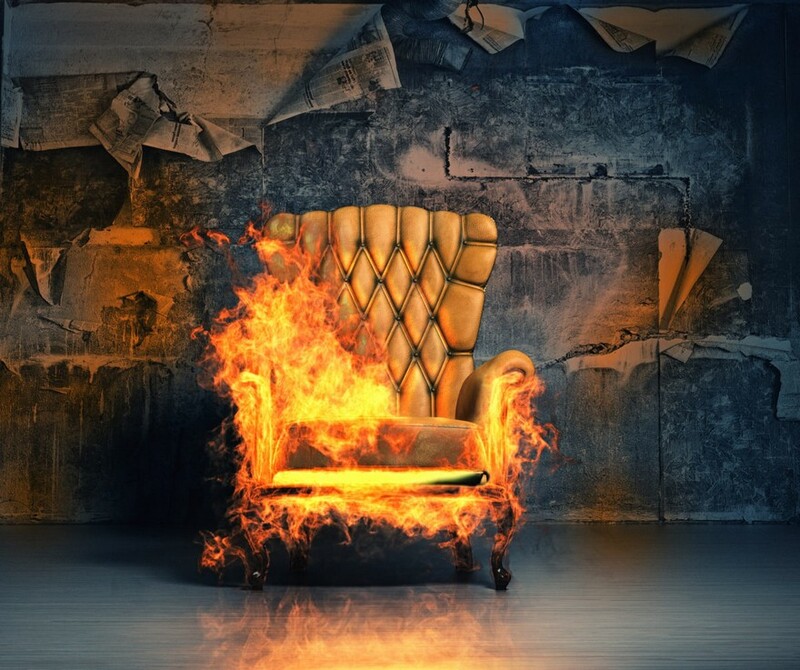 Almost every single piece of upholstered furniture is soaked in special chemicals that make it more resistant to combustion and smoldering. These very compounds are proven to be able to cause cancer in rats. 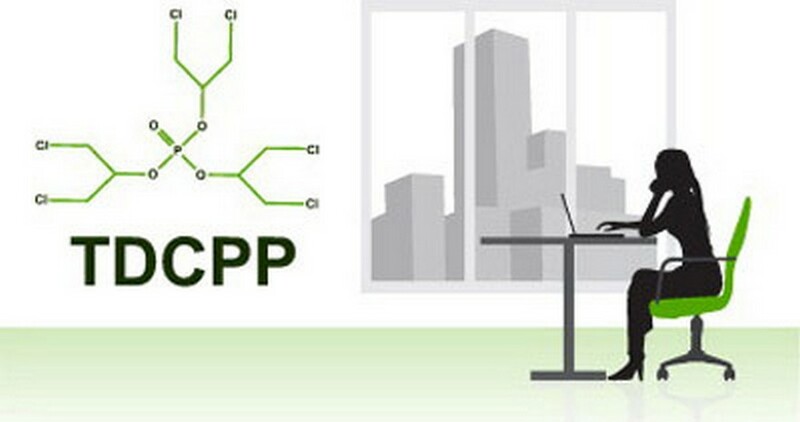 More than half of all inspected sofas contained these chemicals, which are usually referred to as TDCPP. Over 30 years ago they were used in the production of kids’ clothes, but as soon as a suspicion about its carcinogenicity arose, it was strictly forbidden. 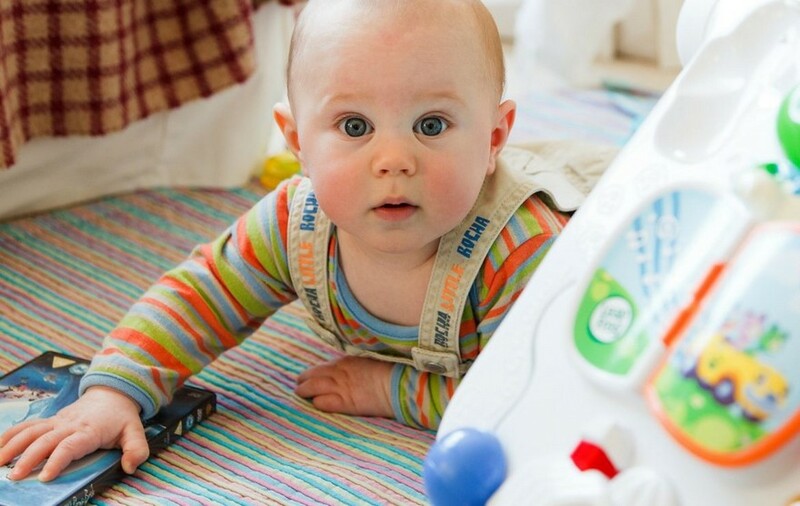 It’s a proven scientific fact that TDCPP have a crucial influence on motor skills and cognitive development of children. The research showed that the foam used for filling in upholstered furniture pieces includes about 4-6% of fireproofing chemicals. Besides, furniture is treated with other flame retardants such as Firemaster 500, for example. Earlier this substance was quite difficult to recognize, but a more thorough analysis showed its presence. This compound violates the bone and genital structure in female rats. 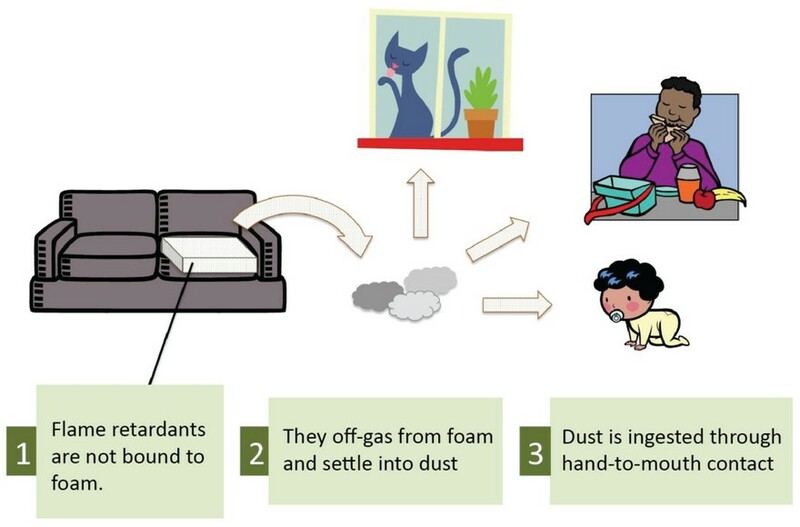 The research held by Silent Spring Institute revealed that hazardous chemical compounds are freely floating in the air and dust of homes, since 85% of upholstered furniture is treated with TDCPP or polybrominated diphenyl ethers. Speaking of furniture hazards, we can’t but mention one more danger posed by our interior components. You surely know that nowadays for the sake of cutting costs a great deal of upholstered furniture has frameworks made in wood chipboards. Numerous researches held by scientists from all over the world confirm that this building material is extremely toxic. 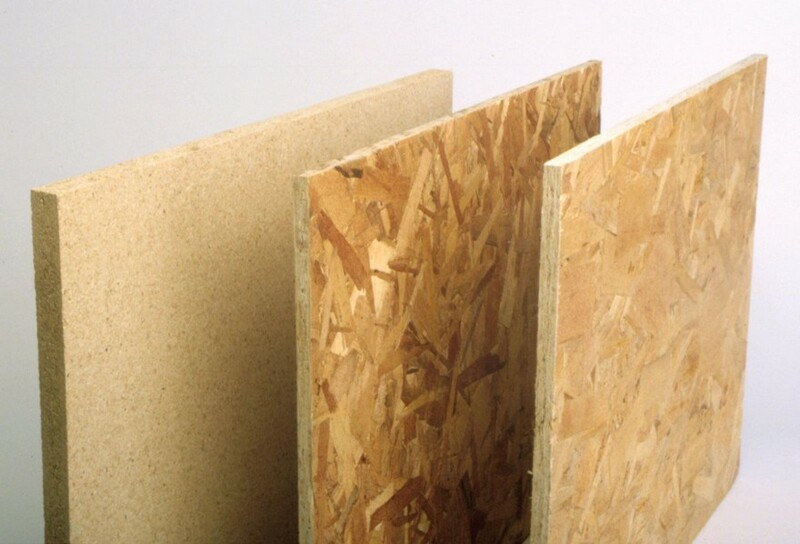 The thing is that in wood chipboard production formaldehyde resin is used. Its hazardous fumes cause versatile health disorders. 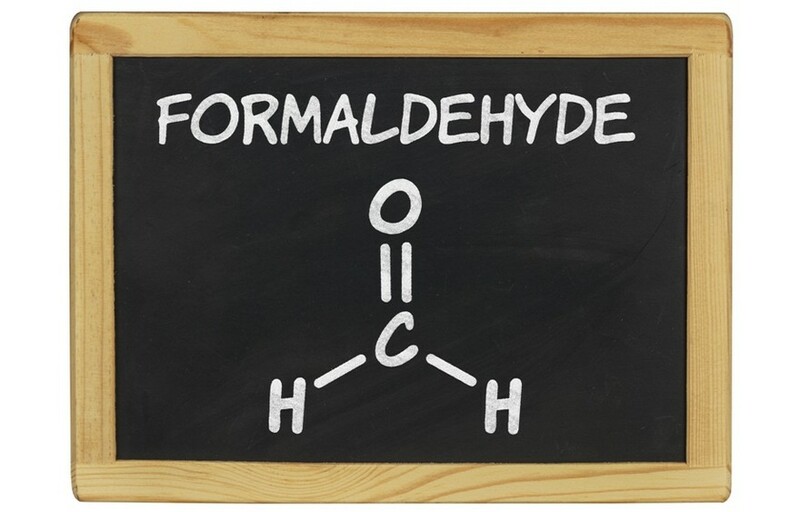 The early symptoms of formaldehyde poisoning are headache, dizziness and cough. The fumes irritate eyes, skin and body’s mucosal barriers. This toxic material provokes migraine, depression, asthma and even cancer. Unfortunately, there’s no chance to protect yourself from hazardous fumes completely. But when buying any cabinet or upholstered furniture pay attention to the materials it is made from and always ask a seller to submit quality certificates.